Would you like to try a taster Ukulele lesson? 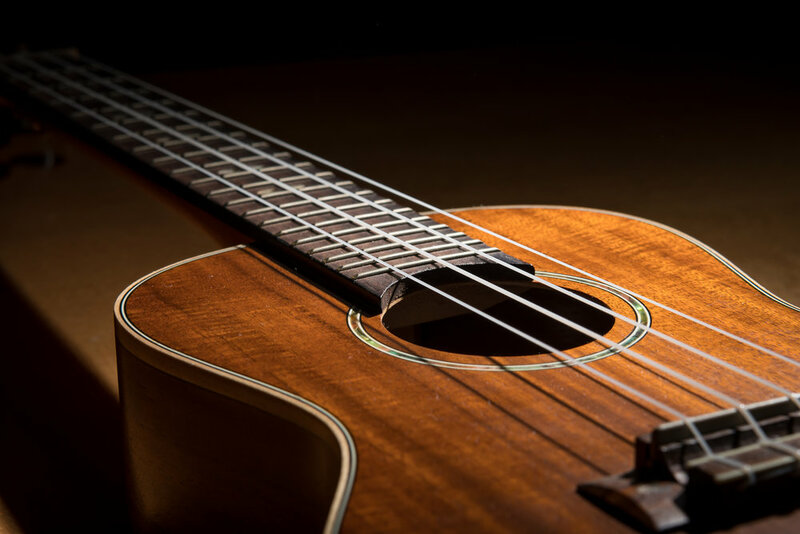 Wirral Music Factory offers a 30 minute Ukelele lesson to first time students for just £7.50. This is a good opportunity for you to try our Ukulele lessons and see if you enjoy them. To claim your taster Ukulele lesson, all you need to do is buy a single 30 minute lesson and at checkout in the coupon area type the word TASTER to get your discount on your first Ukulele lesson. What will I learn in the wirral Ukulele Lessons? Where are the Wirral Ukulele Lessons held? All of our Ukulele lessons take place in Wirral Music Factory. Wirral Music Factory is located in Birkenhead, a short walk from Hamilton Square train station.